Nokia made re-entry into the smartphone market in January with HMD Global’s Nokia 6 and mid range smartphones get lot of attention. It went out of stock just in a minute. The HMD Global decided to go Globally at MWC 2017 with the launch if many other smartphones. 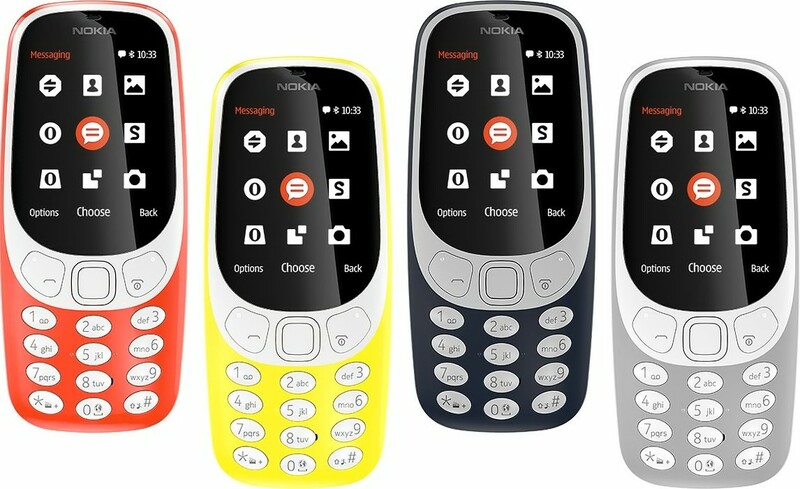 The highlighted device among others was Nokia 3310 re entry and comes with modern design, large colour display and few other changes. The device priced at £49 is up for pre-order on carphone warehouse. The company claims that the device has attracted many buyers . The Telegraph quotes the retailer to sa y the demand for a feature phone like Nokia 3310(2017) was “unprecedented”. The retailer said only the company take pre-order registrations for features phone in UK. Talking about the Nokia 6 smartphone the new 32GB variant along with old 64GB variant went on sale on JD.com in China again on Tuesday , went out of stock instantly. Nokia power user reports that the device had got more number of pre registrations and has already complete 28,000 review in the site. The Nokia 6 will also be sold Globally but the first Nokia phone to arrive to india will be the Nokia 3310 sometimes in the second Quarter.